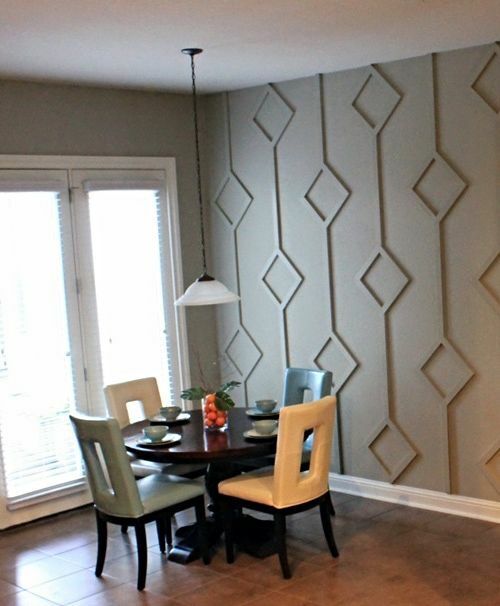 If you're like me, you love a good accent wall. 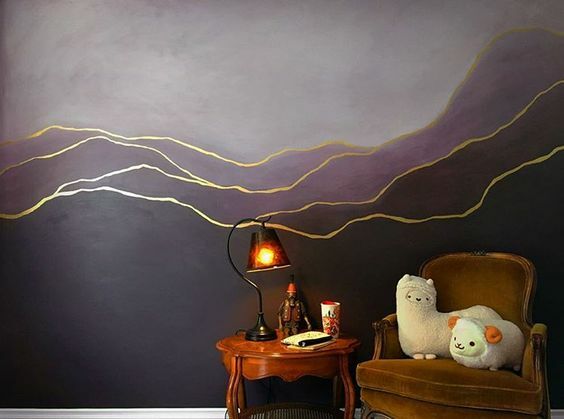 They gained popularity a few years back and since then, they've evolved into a unique way to spice up a space or add a cool hue to an otherwise not-so-cool wall. 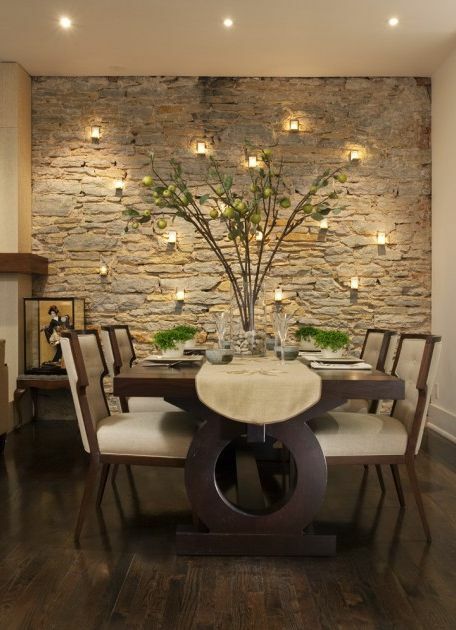 I love this concept because it lets you add warmth and depth to a space that 4 uniform walls don't. 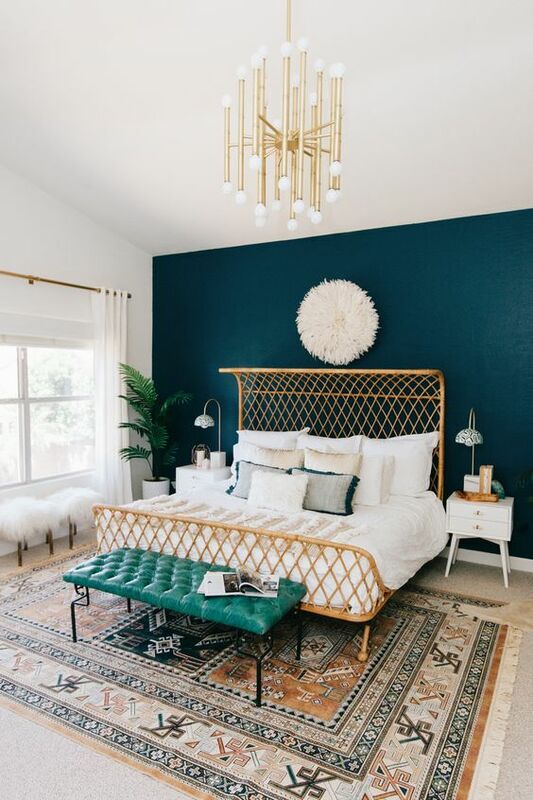 Neutral tones are always a good place to start when picking colors for most walls but when you find that crimson sofa or a zany pillow you absolutely need to have, you can use that as an excuse to color outside the lines and tie your whole room together. 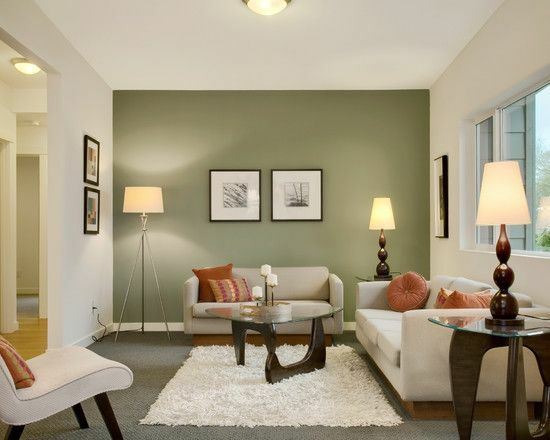 Whether it's a random wall, a fireplace that needs to be updated, or the exposed brick you've been dying to beautify, take a look at the space you have and start to explore. 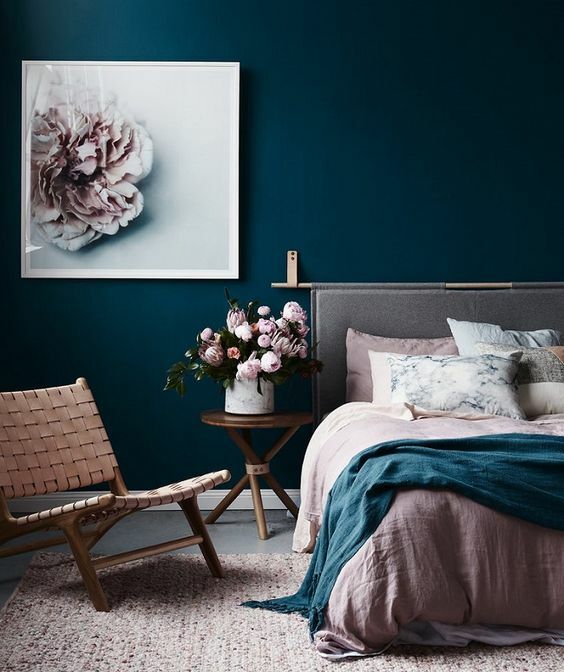 Texture, ombre, and even honeycombed, these are just a few ideas to get your palette wet! Out of Town? You're in luck!